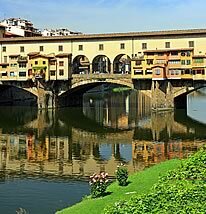 A dinner out in Florence? Choose La Galleria il Vino del Guelfi restaurant! 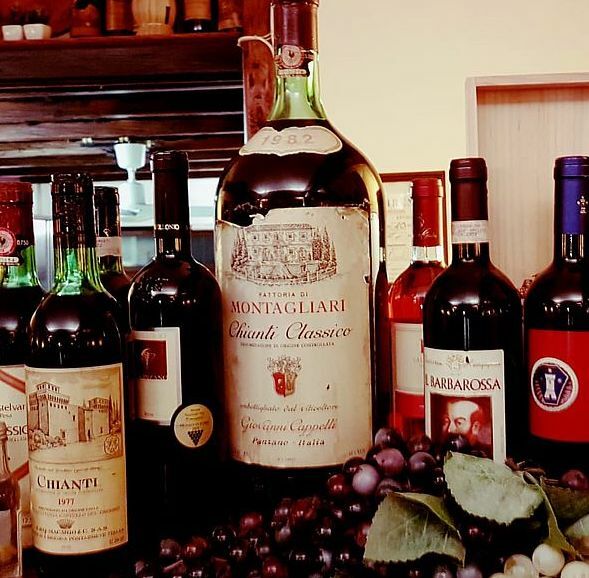 La Galleria il Vino del Guelfi restaurant is located in the historical center of Florence in the mid-distance between Ponte Vecchio and Palazzo Pitti, offers a selected menu of traditional Tuscan cuisine and home cooking at very cheap prices. We are the perfect choice for lunch breaks and light meals, for lunch we offer a set menu that changes daily, but also for dinners and special evenings... with typical Tuscan dishes, pasta and homemade desserts and fine wine. 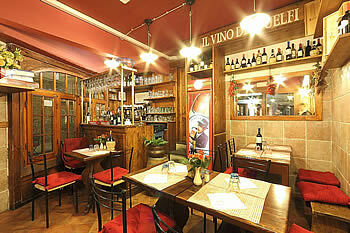 Choose the restaurant La Galleria il Vino del Guelfi , fantastic dishes at affordable prices ! 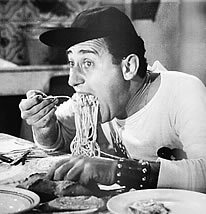 Call now and book a table, La Galleria il Vino del Guelfi .. 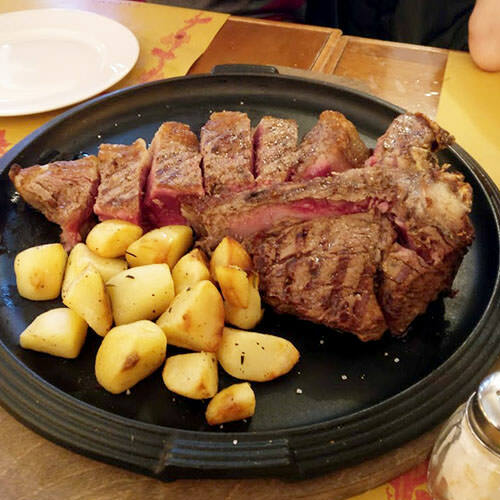 Your cheap restaurant in Florence!